SD Craft Monsters and The Spot Barrio Logan teamed up to bring to you this fun, metal-hitting workshop. Bring your date and make pendants for each other! 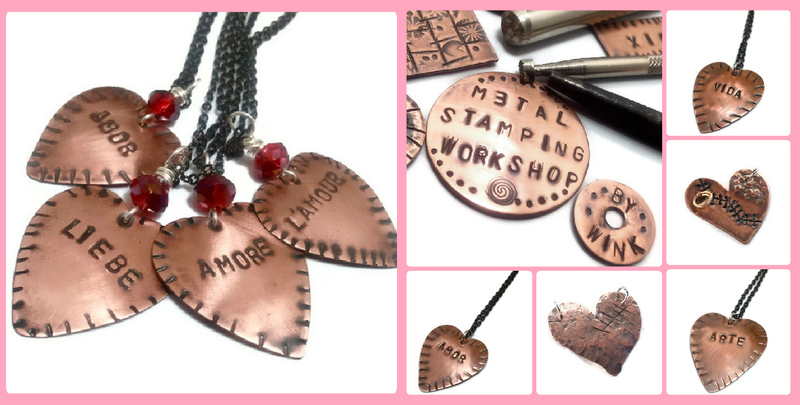 Use punches to produce a design on copper during a 2 1/2-hour workshop. Students will learn how to use pre-cut copper hearts and punches to produce a piece of jewelry. The workshop will involve informal demos, practice drills, and hands-on projects for the students to complete a wearable copper metal piece. Careful observations on technique, design and safety will be emphasized at all times. 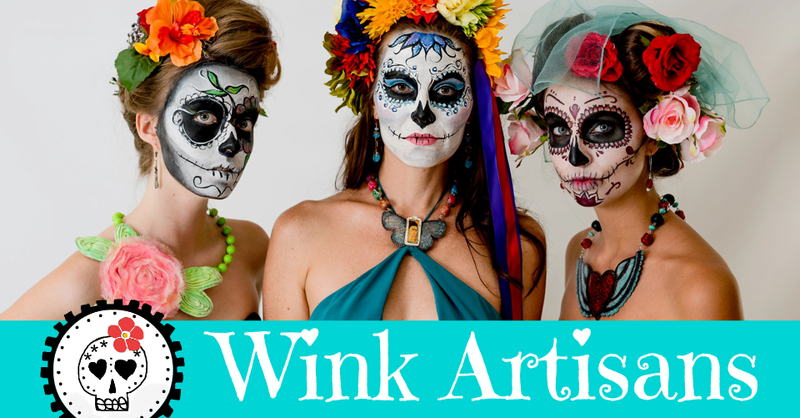 All tools, supplies and materials will be provided by the artist. Additional material may be purchased from the artist. Registration Deadline is Tuesday, February 5th. Click here to reserve your spot. Register today!